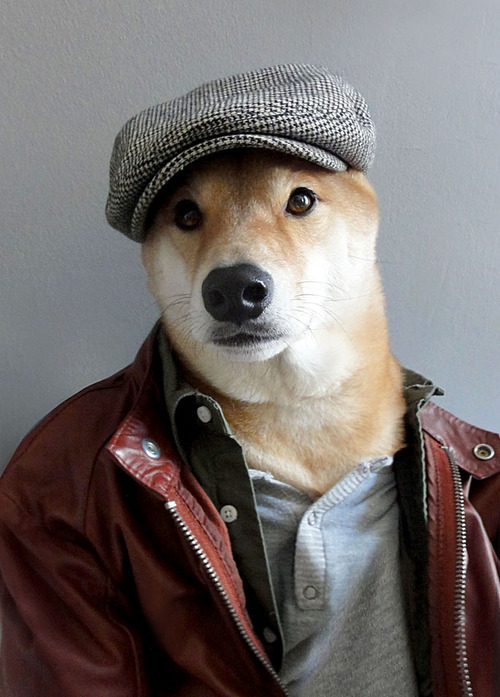 I'm sorry, but Menswear Dog is possibly one of the greatest things I've seen in a while! This little Shiba Inu has got it going on! 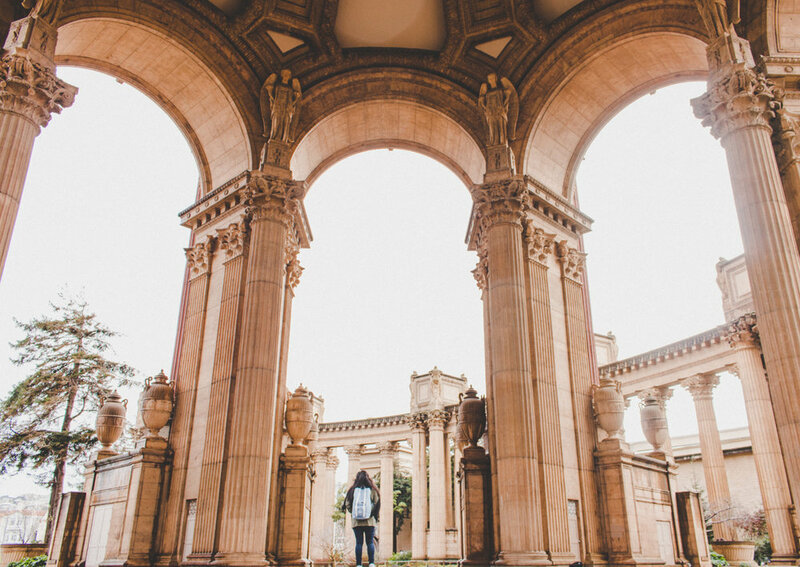 Click through each image and you'll see the entire outfit and where you can copy his style. Dyyyiiiing...and the Gos of course! Also I have been M.I.A. from this blog but with good reason, I promise! I've been furiously working on some goodies for the shop...coming soon! Le musings of un Henri... See Henri 2, Paw de Deux et Henri 3, Le Vet also! Just a funny kitteh for your viewing pleasure, while I try to catch up on my life... Sigh, don't you wish they invented cloning for humans already? It's been particulary stressful lately - but playing Hall & Oates "You Make My Dreams" on repeat is like a spoon full o' sugar and makes me dance like those fine folk in the 500 Days of Summer scene above.